Microsoft has today made available original Xbox games, which are now available to play on the latest Xbox consoles thanks to the Backward Compatibility program. 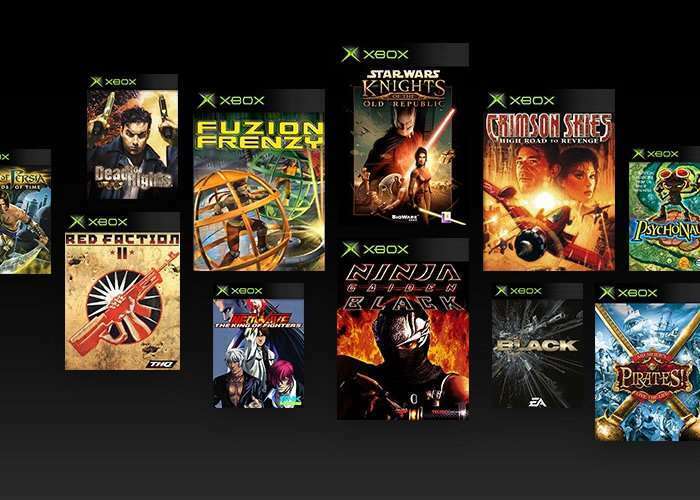 The Xbox online store now provides three generations of games including Original Xbox classics like Crimson Skies: High Road to Revenge, Star Wars: Knights of the Old Republic and more. The 13 Original Xbox games releasing today will look better on the Xbox One family of devices, taking advantage of the power of Xbox One with up to 4X the pixel count on Xbox One and Xbox One S, and up to 16X the pixel count on Xbox One X. You’ll be able to play Original Xbox games on Xbox One through the disc you already own, or you can purchase the games digitally in the Microsoft Store.